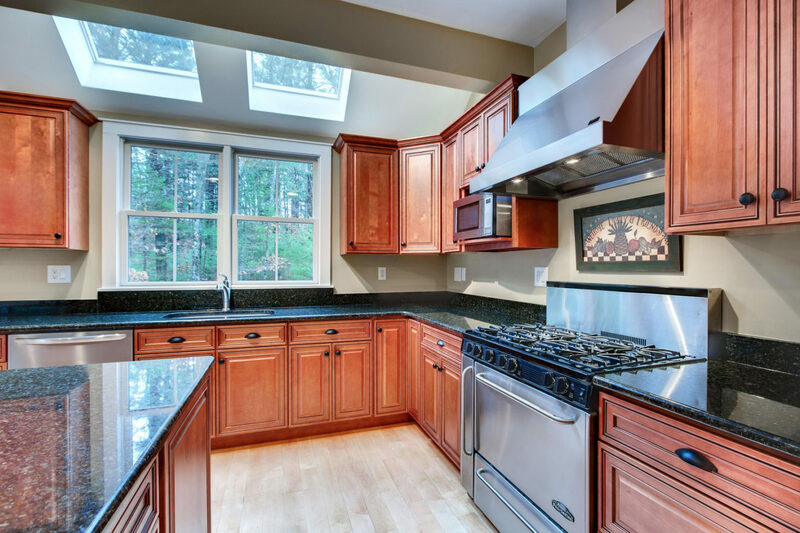 When it comes to kitchen remodels, the most popular options in Denver, CO, is cabinets and countertops. 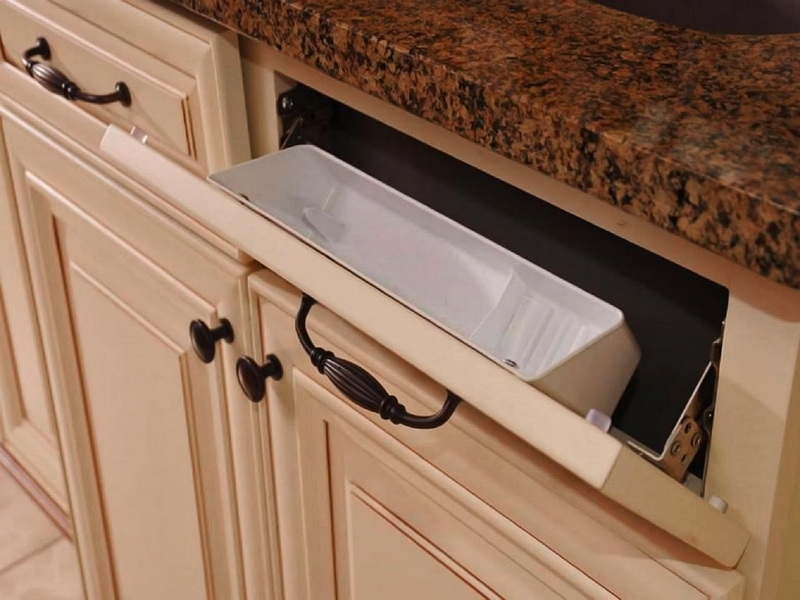 We offer a huge selection of stylish stone counters that can be custom fabricated to fit your new cabinets perfectly. 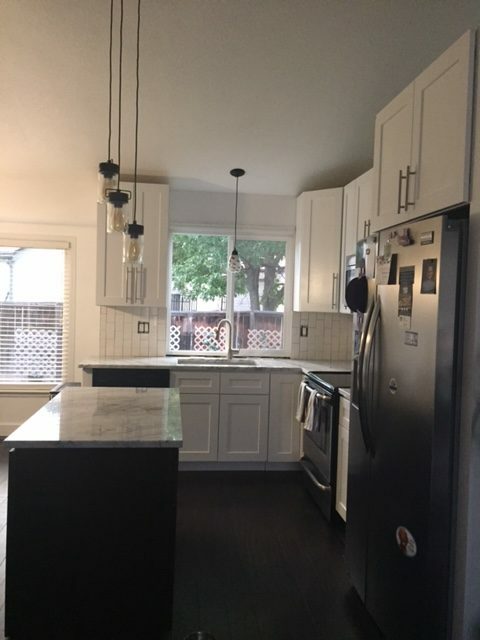 Our installation team can also quickly and effectively install your cabinets and counters with ease. 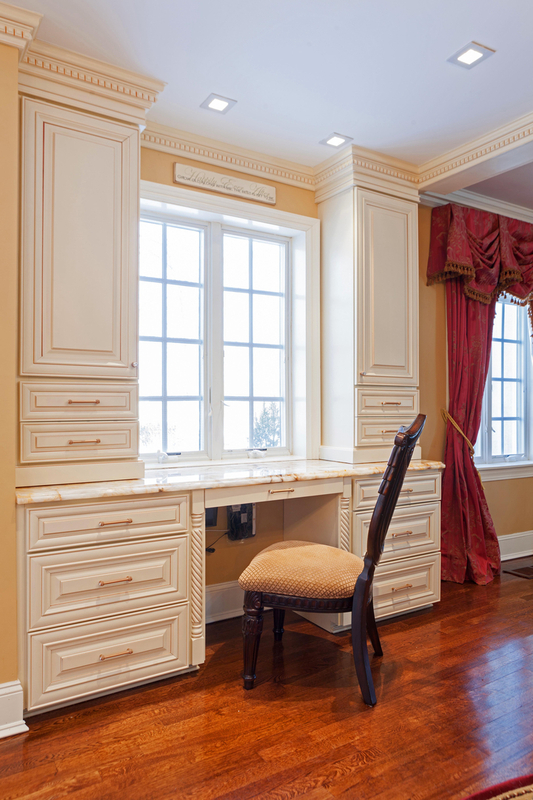 Want a certain look with your new cabinetry? We can deliver! From soft-close doors to in-counter storage, we’ll ensure you get the amenities you want. 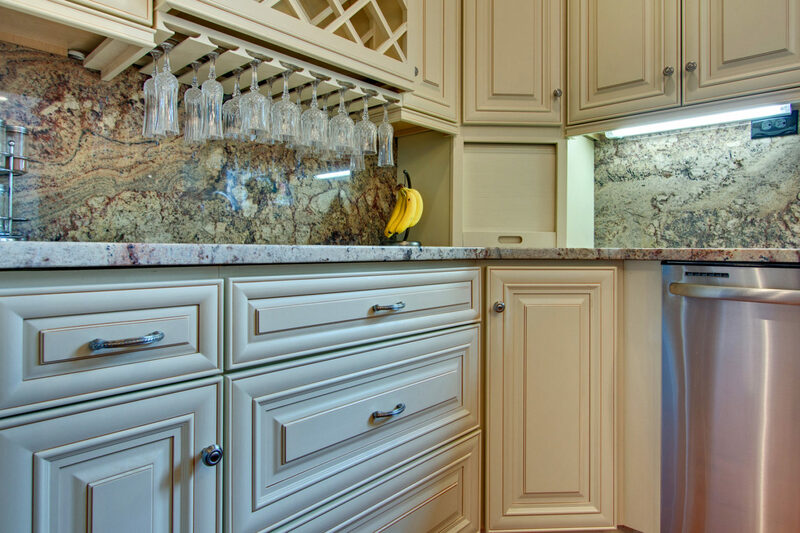 When you contract with Cornerstone Granite Inc., you can rely on getting cabinets that look amazing, function as intended, and last for years. 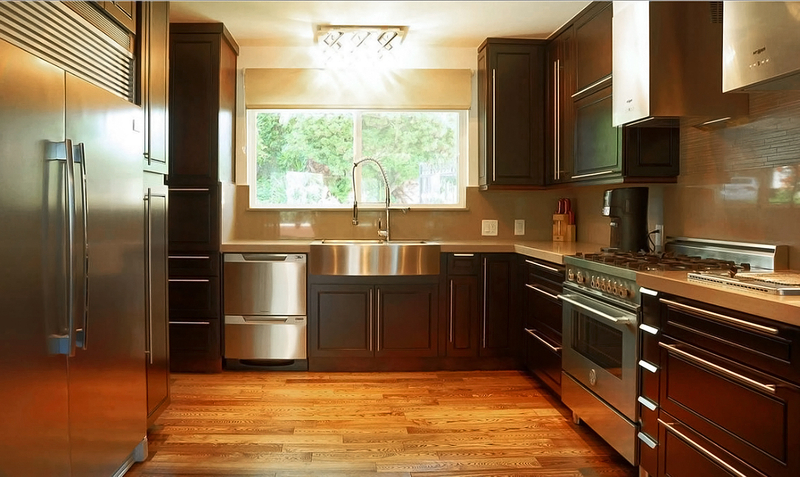 Having your counters and cabinetry remodeled correctly requires putting your trust in the right contractor. Experience, materials, and professionalism are three big factors to consider when you need to find the right team for the job. 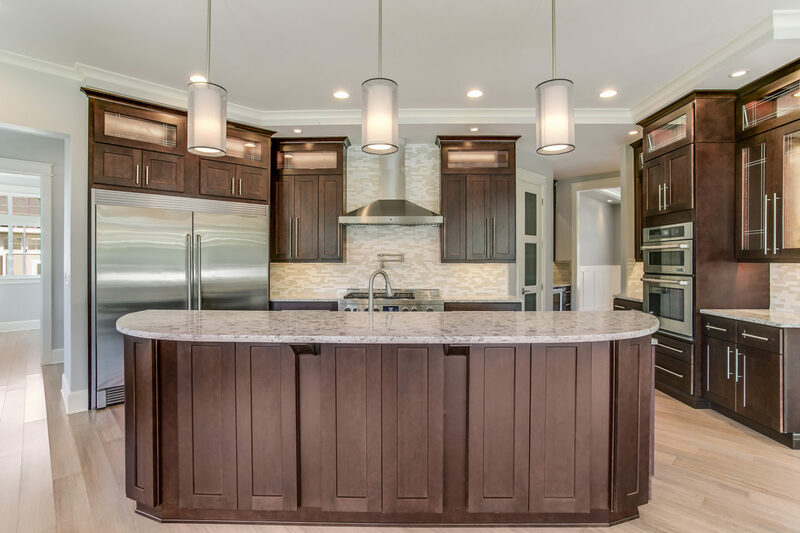 At Cornerstone Granite, we’ve built a reputation for using only the finest materials and delivering on our clients’ expectations. We have over 11 years of experience in the industry and we’re fully licensed and insured. We stand behind all of our work with a full one-year warranty and we’re happy to oblige special requests. 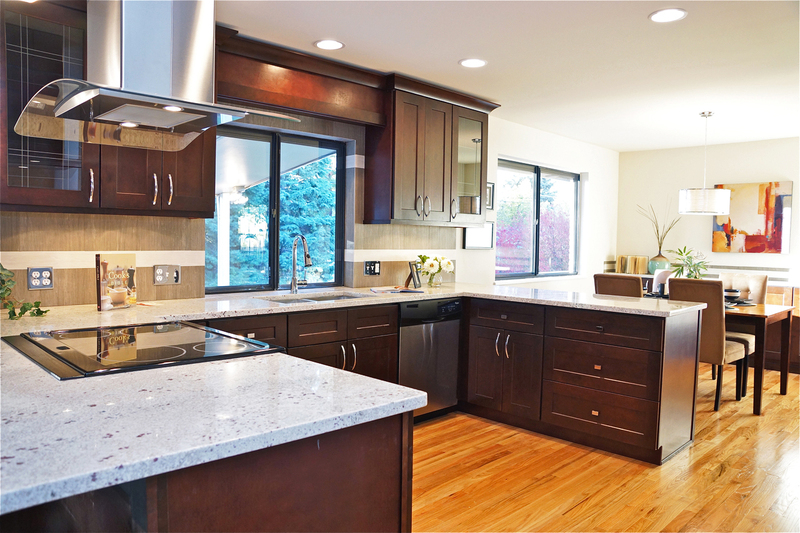 When you need a reputable contractor and counter service in or around Denver, CO, there’s no better choice than Cornerstone Granite Inc. 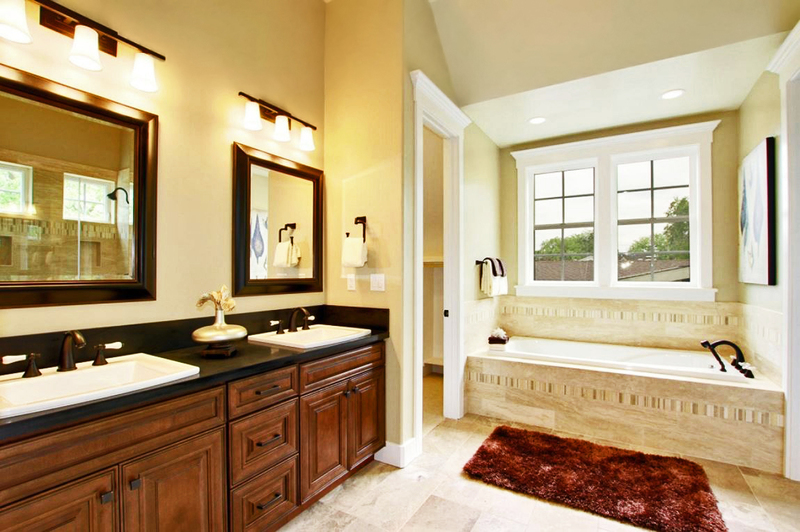 Ask any contractor and you’ll find out that laying stone counters requires specialized skill and years of experience. At Cornerstone Granite, we focus our efforts on providing top-quality stone counters, fireplaces, entryways, and cabinetry. We pride ourselves on exceptional work and unmatched customer service. Contact us today to schedule a no-obligation estimate! Make your next kitchen remodel a breeze. Call us today!